Just a week ago there was snow–not unheard of for our climate. But 36 hours prior to the snow it had been 70 degrees. Now I know much of the country is going through this sort of thing this spring, giving rise to the term “bi-polar vortex,” but it’s certainly set the plants back a bit–at least some of them. 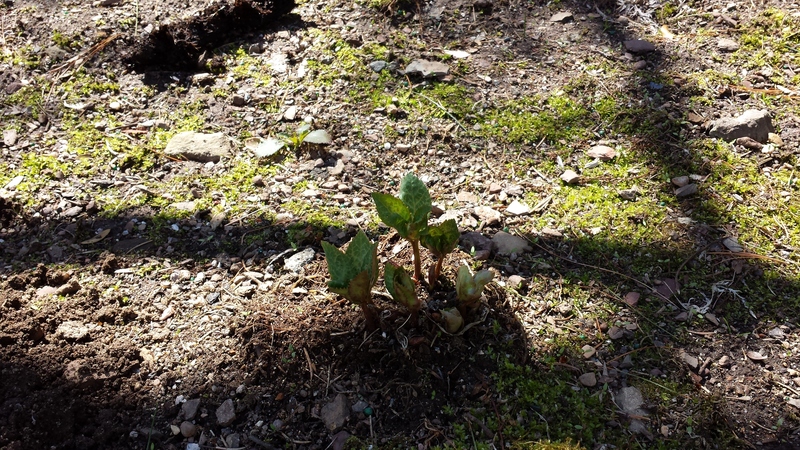 These, for example, are my hellebore–my outdoor ones. They are otherwise known as Lenten roses. This year perhaps they’re better known as Memorial Day roses? And these little bulbs, chionodoxa, better known as glory of the snow, usually bloom with the snowdrops is February or March. Since everything was so late this year, late April is better than never. 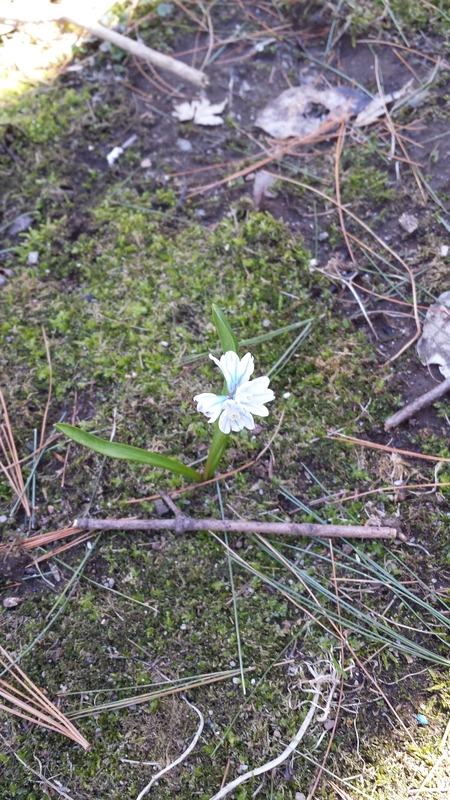 These little bulbs are also early bloomers. 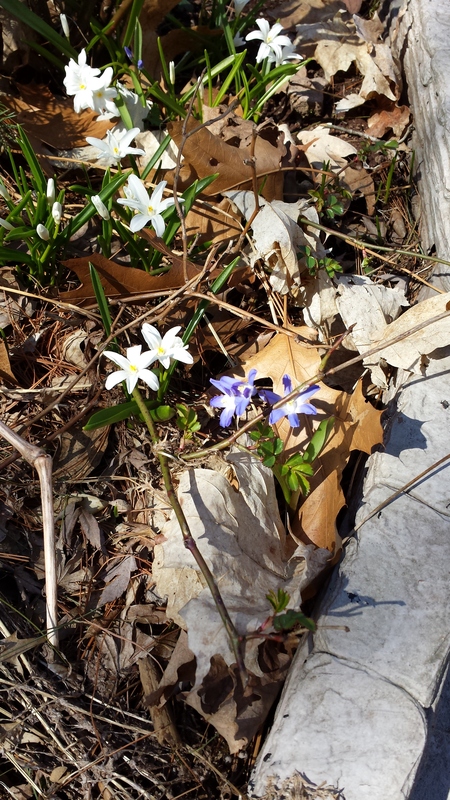 They are known as striped squill. 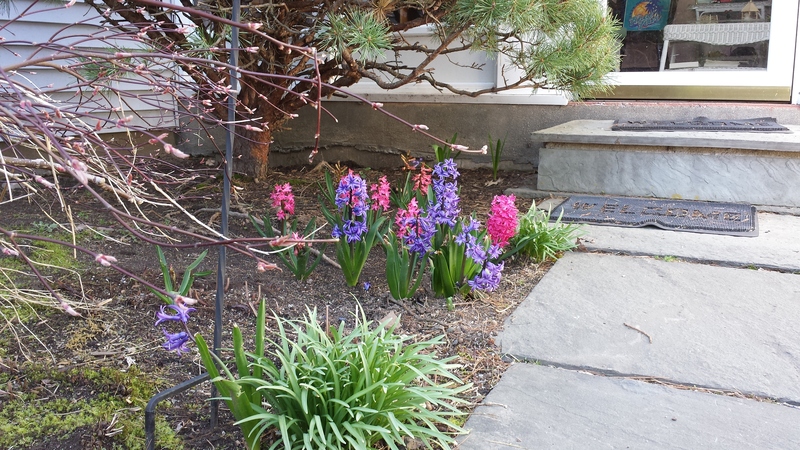 And these poor hyacinths laid right over and played dead for a few days–but the warm sun–if not the warm temperatures–have revived them. Next Article How Do We Cope With Drought and Deluge?